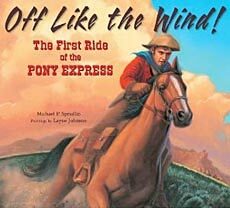 Below are action packed, engaging kids books on the pony express history, its riders, and its legacy. What a fun subject to teach! 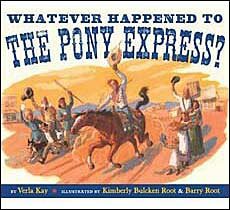 Even though it didn't actually last very long (only about a year and half), the whole Pony Express operation -- especially the intrepid riders -- provides a vivid representation of the grit and determination required to carve out a new life on the American frontier. 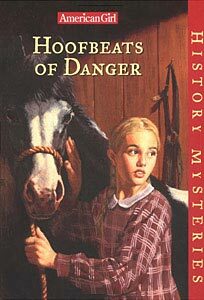 Kids love learning about this part of American history (and you will too!) 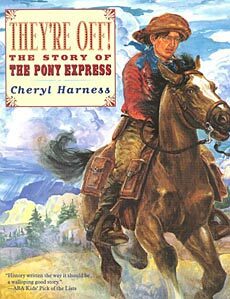 Hopefully the books below are just the start of our list of children's books on Pony Express history and its riders. We've had a hard time finding books for this list, but we'll 'keep the faith' and continue searching. 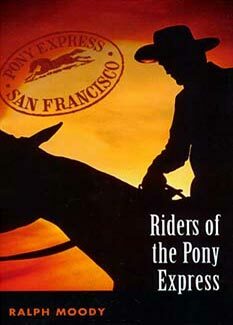 Until we have reviews for these books, you can learn more by clicking here.